that the marriage she gave up on was perfect for GOD’s miracle? 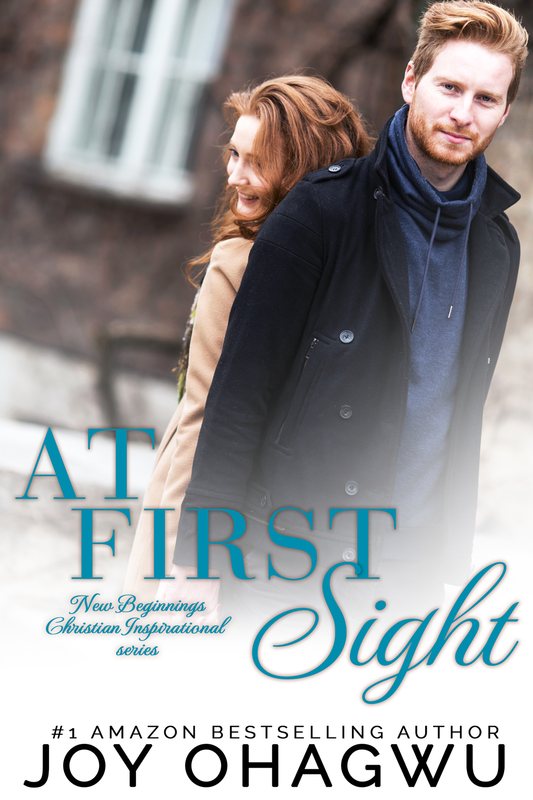 Get AT FIRST SIGHT - The first book in a brand new Christian Inspirational series by bestselling and award winning author Joy Ohagwu. You also receive a link to download the Series prequel, absolutely FREE! Both valued at $9.99 (print value). Don’t miss out. ​THIS IS A LIMITED TIME OFFER. ​CLICK BELOW TO DOWNLOAD YOURS NOW.